Small enough to be a wallet, big enough to be a clutch to go with whichever mood you're in. 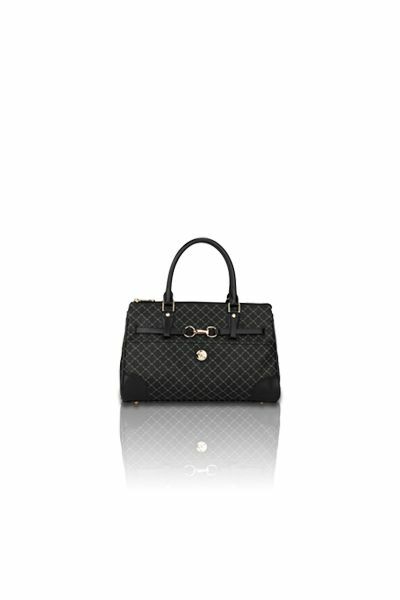 Gentle taupe ''RR'' RIONI monogram print on solid black designer canvas body. Embossed with gold RIONI Moda Italia emblem. Rioni monogram lining. Outside contains two side pockets, one with button closure. 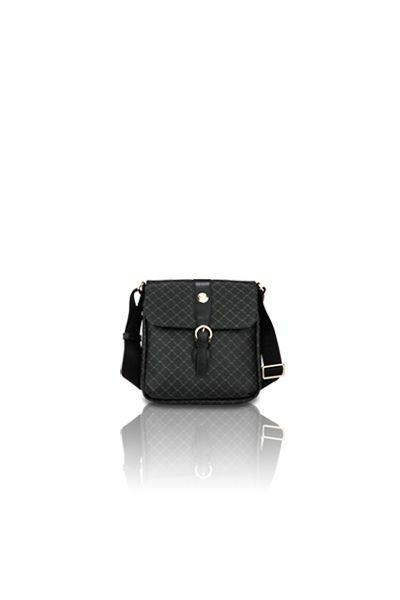 Zip around closure opens to black suede with six dividing compartments, center coin holder, and twelve credit card holders. Also comes with a detachable identification card holder. L8 x W0.5 x H4.5"
Product: Button Zip Wallet was added to cart.